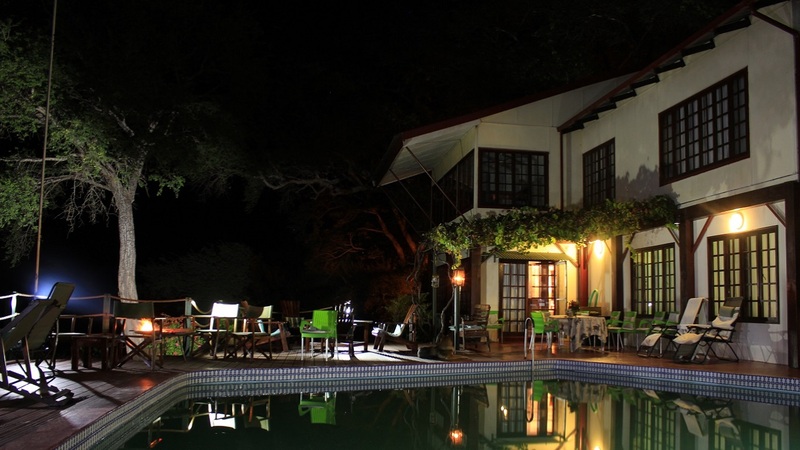 Kayube Zambezi River House & Bungalows are located in the Kayube Estate, along the Kazungula Road. To get here take the road towards Botswana 22 km out of Livingstone. A few kilometers outside Livingstone you pass through the Mosi O Tunya National Park. When you come out of the park you drive past the village of Simonga. After Simonga there is a big sign with Natural Mystic Lodge on the left followed by a few turn-offs to farms. When you pass the turn off to Chundukwa you will drive through a bend and see a hill ahead with a celphone tower. When you are half way the hill you see the sign Kayube Estate. Turn left, after 2 1/2 km's off road you reach the gate and your destination.